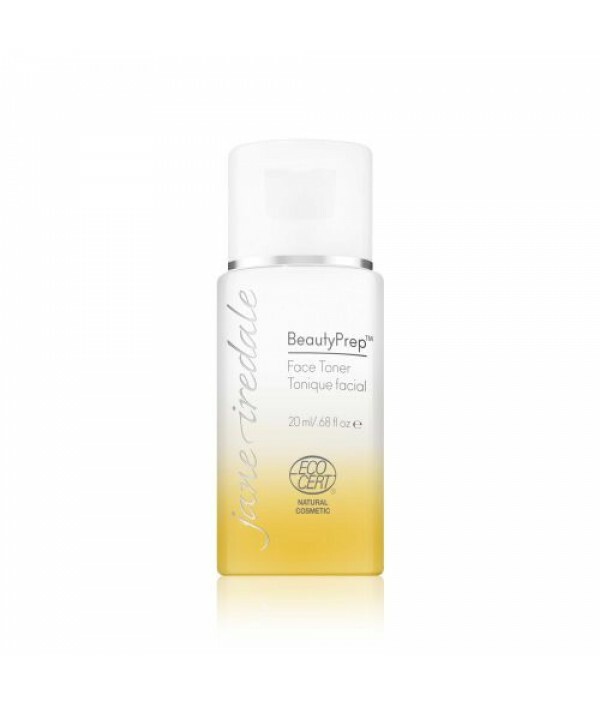 Help brighten, smooth and tone while reducing the appearance of dark spots, fine lines and wrinkles. 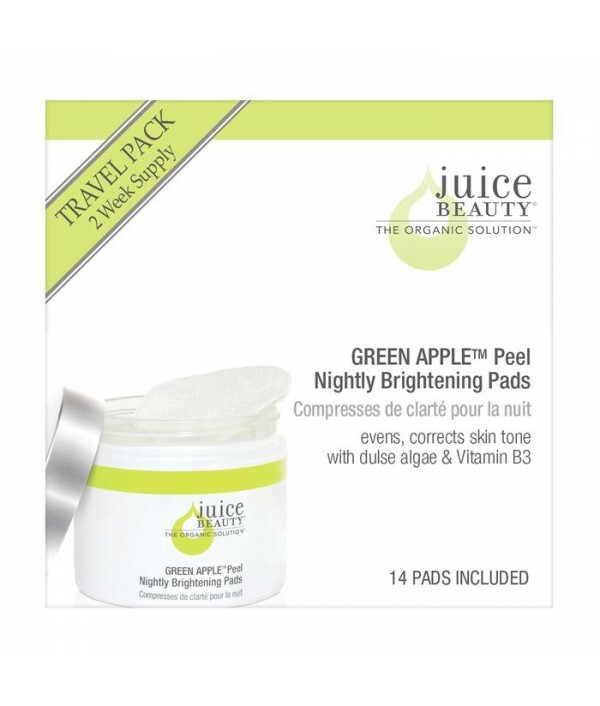 These luxurious, ecofriendly bamboo pads are saturated with antioxidant-rich organic fruit acids to brighten while extracts of algae, Vitamin B3 and ..
Juice Beauty's Hydrating Mist is designed for all skin types and ideal for daily use to keep skin hydrated and fresh.Clean. Green. Organic, Natural.Hint: Spritz your face, your hair and everyone around you. In the hot summer months, put it in the coo.. Beyond BB Cream, this 12-in-1 multi-tasking CC cream (color correcting) delivers the ultimate in age-defying, skin perfecting results.Clean. Green. Organic. 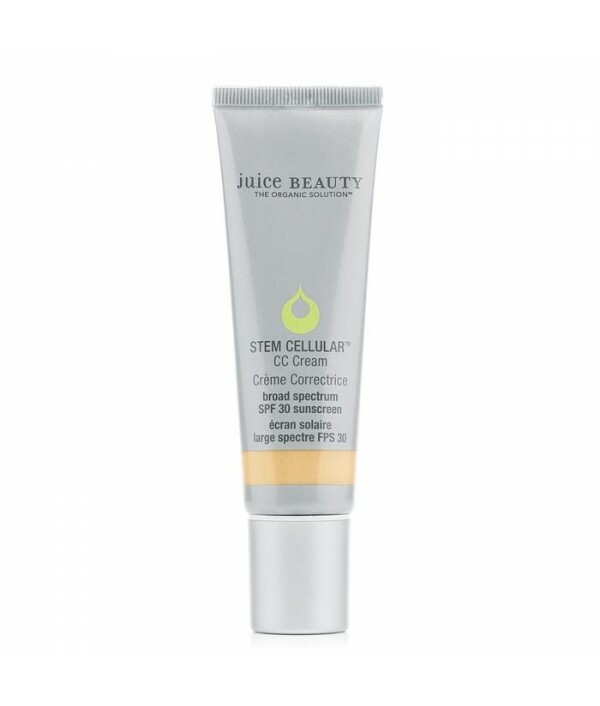 Natural.DETAILS & BENEFITSWho Should Use It?The Juice Beauty STEM CELLULAR™ CC Cream is i..
Age-Defying, Brightening Hydrating MistThis refreshing mist delivers an instant surge of hydration and radiant glow to dull, thirsty skin. 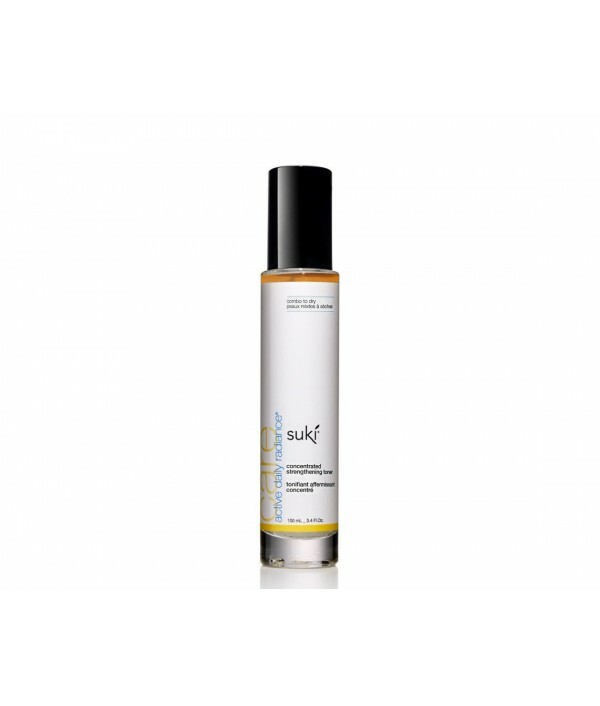 Loaded with antioxidant-rich Organic Algae, Resveratrol and Pomegranate. 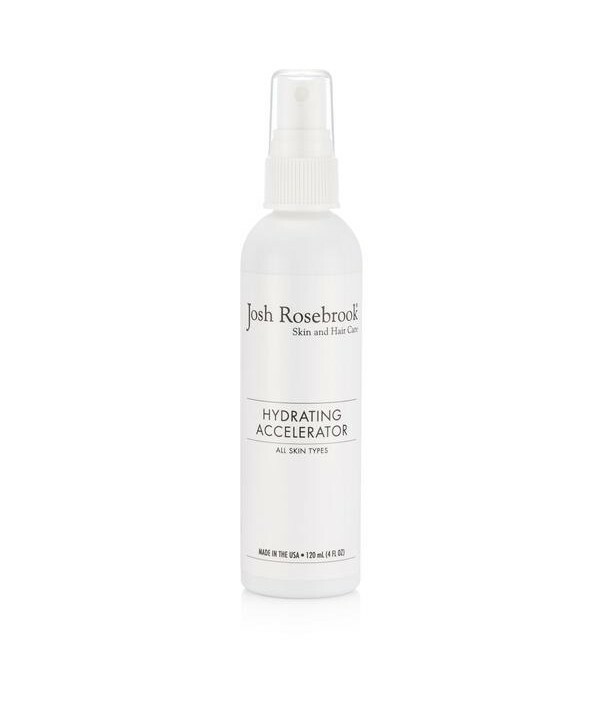 Locks in moisture and visibly reduces ..